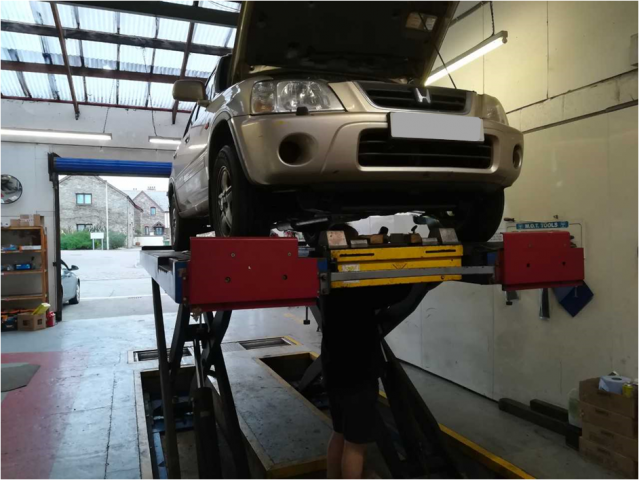 Most vehicles over three years old are required by law to have an MOT test. It is a road safety test which ensures that your vehicle is properly maintained, roadworthy and safe to drive not just for you but for your passengers and other road users. If your vehicle fails its MOT then you have 10 working days to carry out repairs and have it retested. We offer a free retest fee within this period, however any longer than 10 working days will incur a full MOT charge. It is important that you have a valid MOT as without it your car insurance and road tax are invalid. You can’t drive your vehicle on the road with an expired MOT. If caught you could be prosecuted. The only exception to this is if you have already booked an MOT and are driving the vehicle to the test centre. We normally send reminders to all of our customers via email or phone. 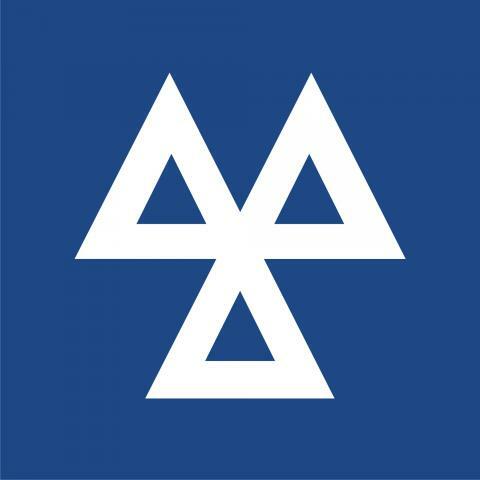 You can have an MOT test up to one month before the expiry date, without losing any days on the new certificate.